Grab the new iOS update while it's hot! 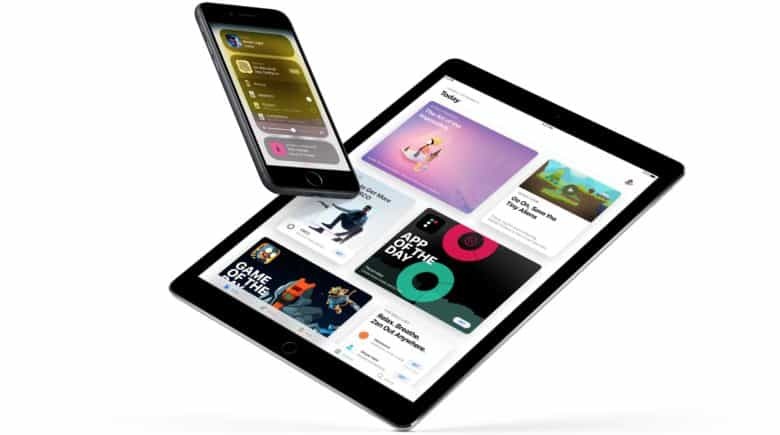 Apple released a new software update this morning for iPhone and iPad users in the form of iOS 11.2.2. The new update comes with a number of bug fixes and security enhancements, including a fix for the Spectre vulnerability that was revealed earlier this month. iPhone and iPad users can download iOS 11.2.2 to their devices immediately. To install the update, go to the Settings app, then look under the General tab and go to Software Update. In its release notes for iOS 11.2.2, Apple specifically mentions the update contains some new additions that are expected to mitigate the effects of Spectre via Safari. The Spectre bug was discovered in ARM processors late last year but news of it only went public at the beginning of 2018. Even though iOS devices were affected, Apple said there are no known exploits at this time. A similar flaw called Meltdown was also discovered on Intel chips, but Apple has already released a fix for that. iOS 11.2.2 is available for iPhone 5s and later, iPad Air and later, and iPod touch 6th generation.